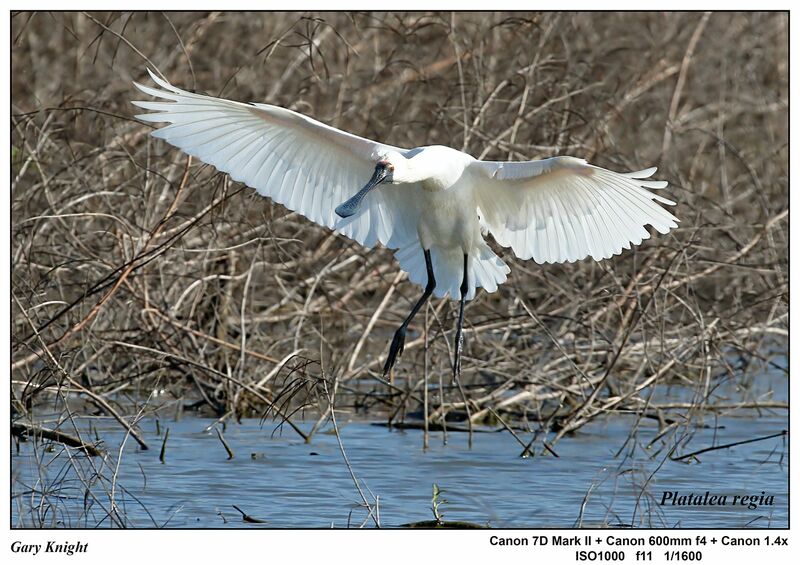 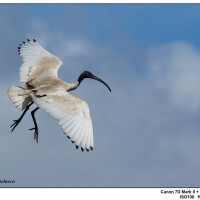 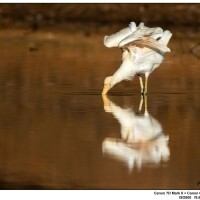 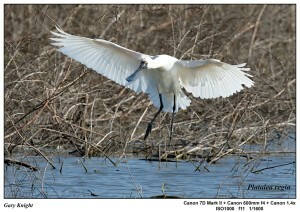 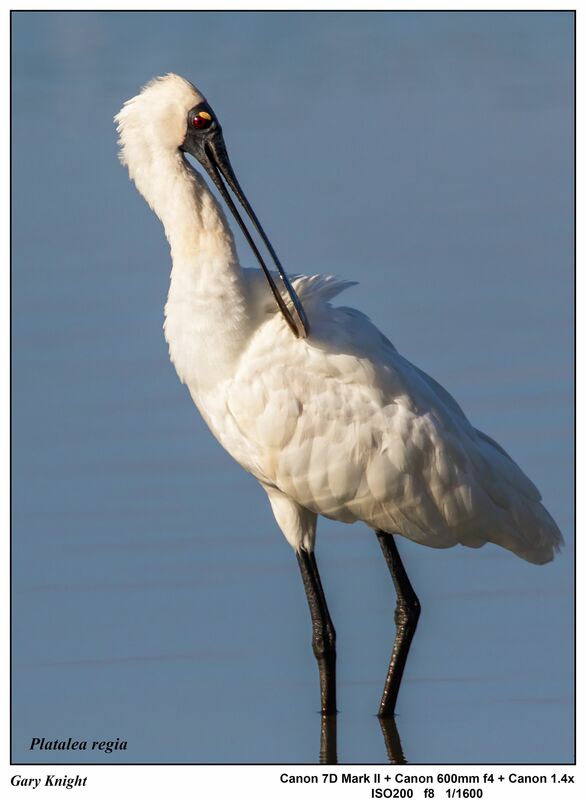 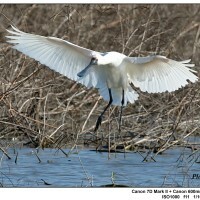 Australian Spoonbills and Ibis are traditionally Medium sized Marsh birds. 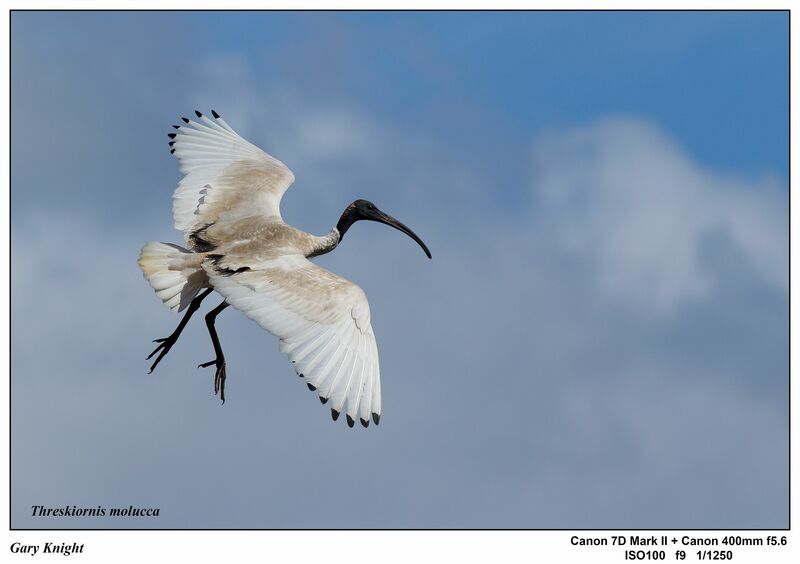 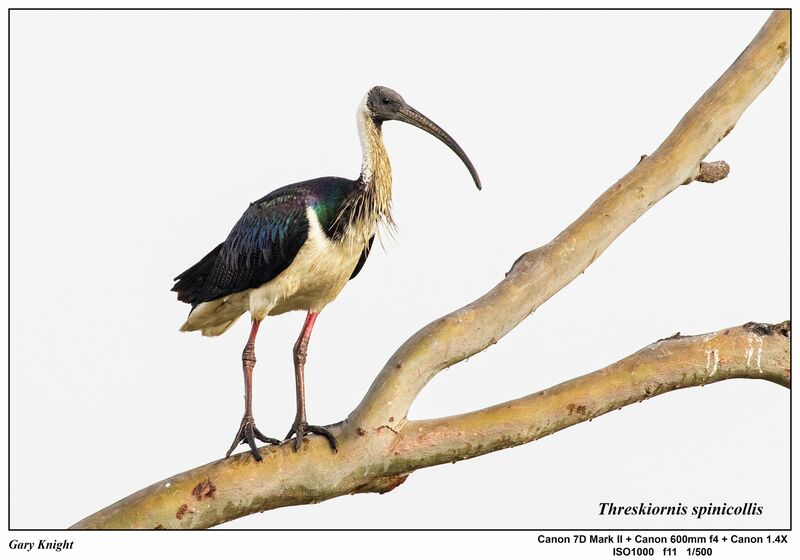 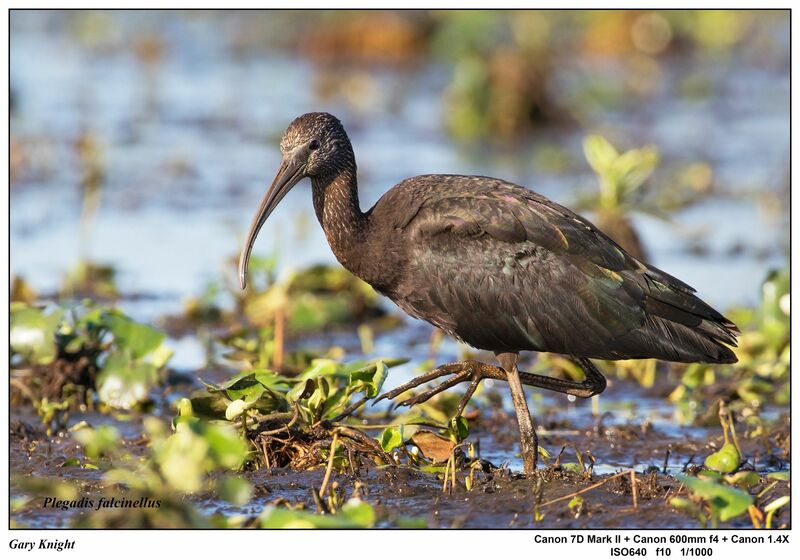 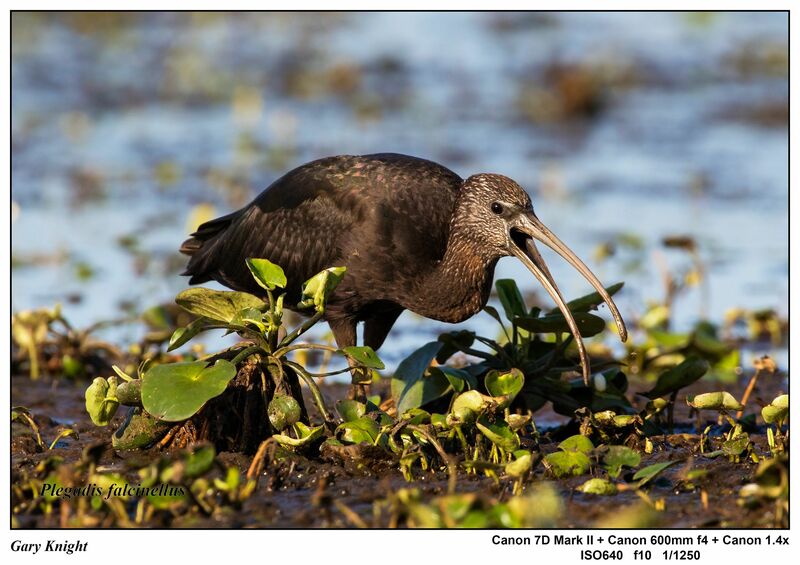 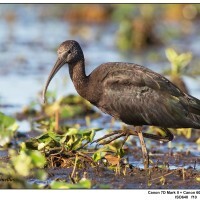 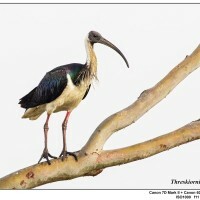 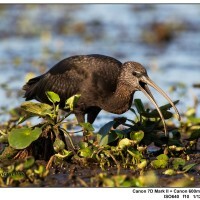 The three species of Ibis found in Australia all have drooping beaks that are used to probe deep into the mud or down spider holes for food. 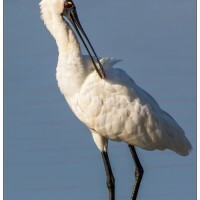 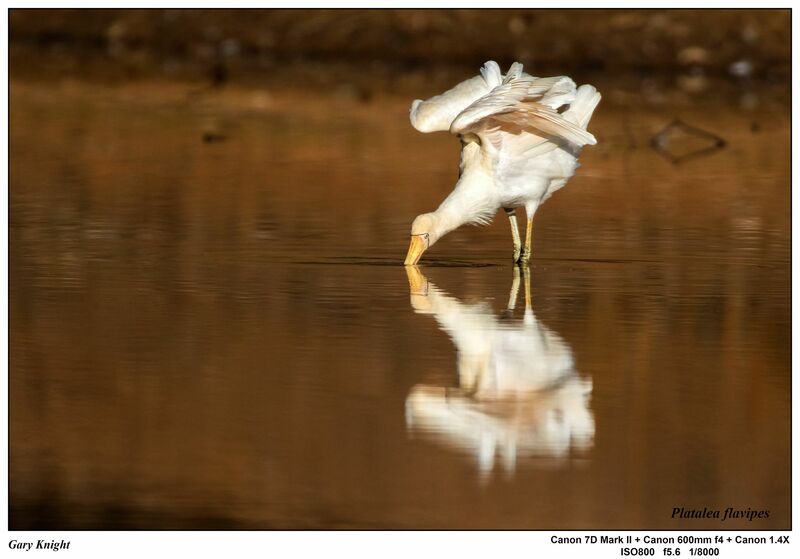 The two species of Spoonbills have a flat beak that is used to sieve out food from the muddy shallows around water holes.